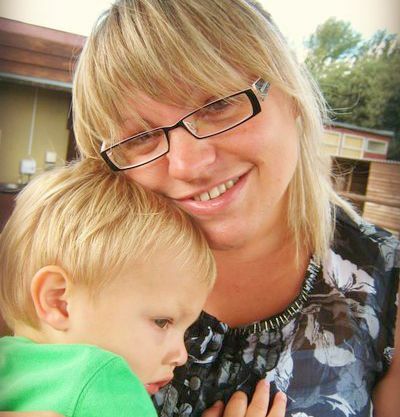 Throughout the whole of January, I have a very special 31 Days of Love series running. 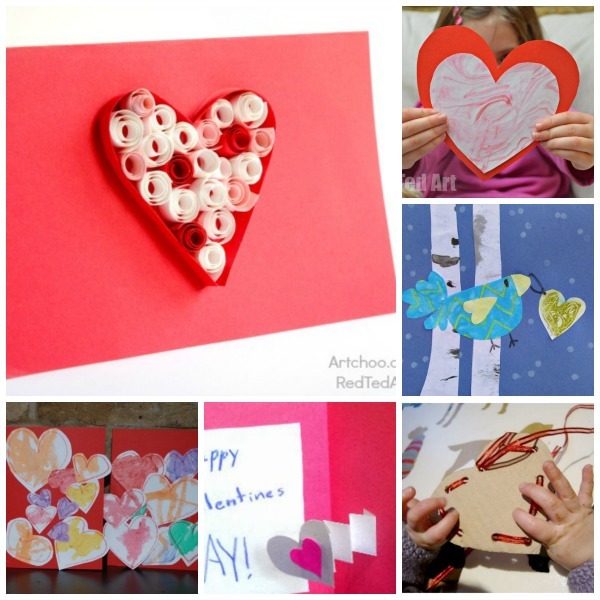 It is a series of Valentine’s Day Craft guest posts – or “LOVE” Craft posts. 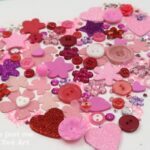 Though ostentatiously these crafts are for Valentine’s Day, I think you can make them all your round to show that you “love someone” or “just because”… today we have a gorgeous DIY Melted Crayon Art canvas. 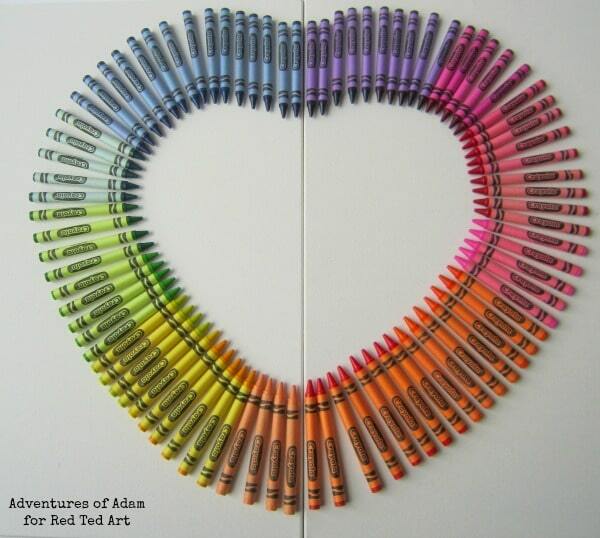 I think the Crayon Heart turned out simply STUNNING, don’t you think?! 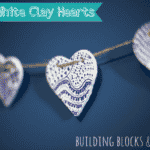 You can follow the whole 31 Days of Love Series (or take a peak at last years ideas too!). 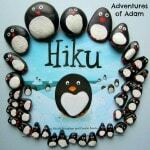 I’m Emma and I blog at Adventures of Adam. 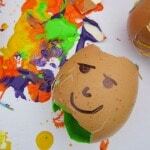 I write about the play adventures of my three year old son. 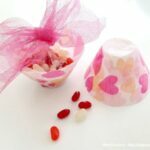 We focus on sensory bins, Busy Bags and Tuff Spot play. You can find us on Facebook, Pinterest and Instagram. Creating a melted wax crayon canvas has been on my must-do-craft list for some time. 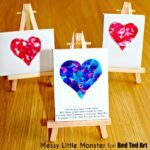 When I found out Red Ted Art was hosting their 31 Days Of Love series I had the perfect excuse to make a Melted Crayon Heart Canvas. Empty the five packets of Crayola Wax Crayons and sort the crayons into colour groups. Discard the brown, white and black crayons. 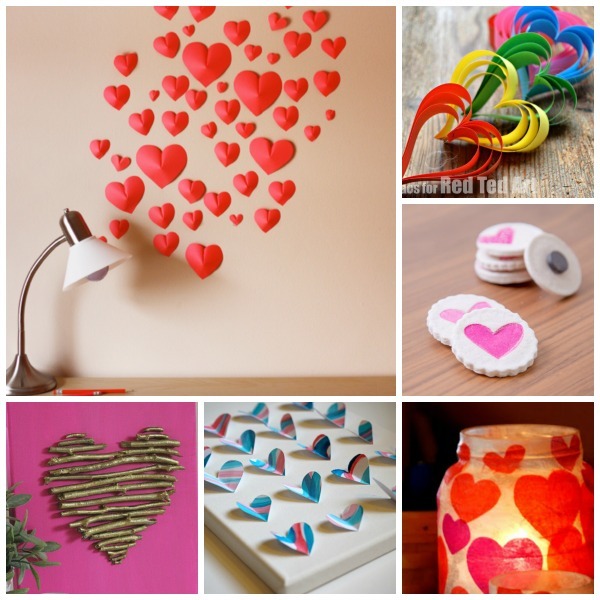 Draw a heart onto contact paper, cut it in half and stick each half to the canvas. 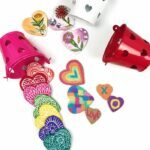 Position the wax crayons around the contact paper heart in their colour groups with the pointed end facing inwards. On one canvas I used the blue, green and yellow wax crayons and on the other canvas I used the purple, red, pink and orange shades. Each canvas has 43 wax crayons. 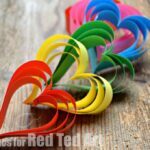 Use a hot glue gun to spread a thin layer of glue along each wax crayon. 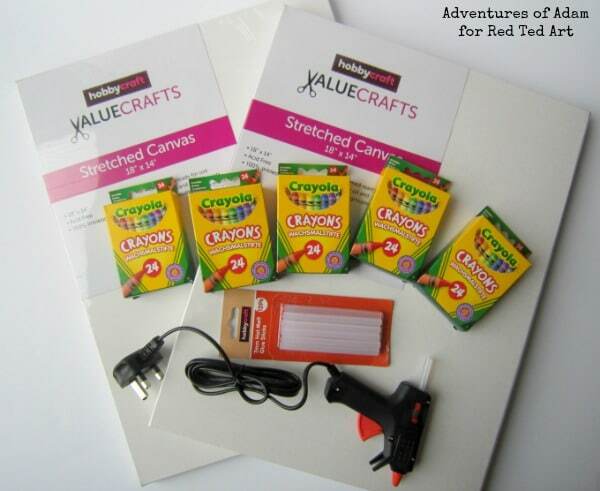 Gently push the crayon in place on the canvas, ensuring the Crayola label is on top. You only have a few seconds to apply the glue, place the crayon onto the canvas and position it correctly before the glue sets. 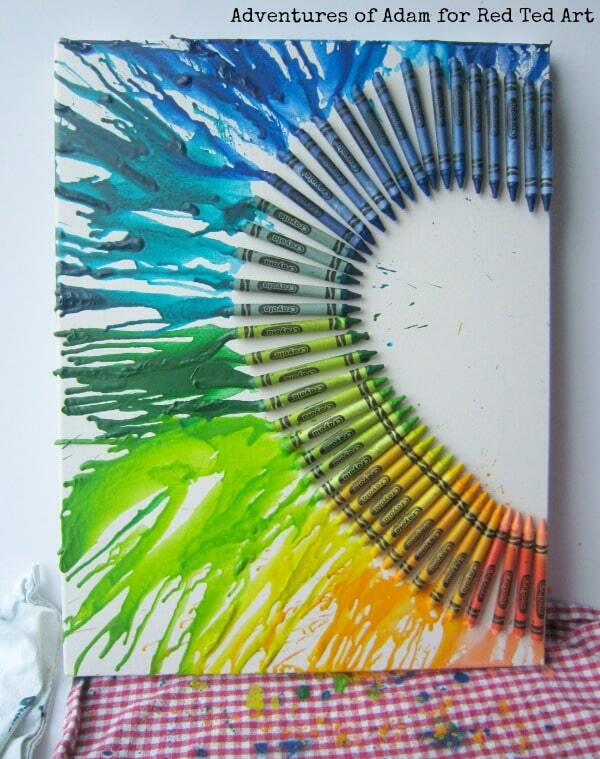 If you do make a mistake it is possible to pull the crayon off, then carefully peel away the dried glue and try again. Repeat the process until all the crayons are attached to the canvas. Cover your working area with newspaper or old towels. Melting the wax crayons can be quite messy. 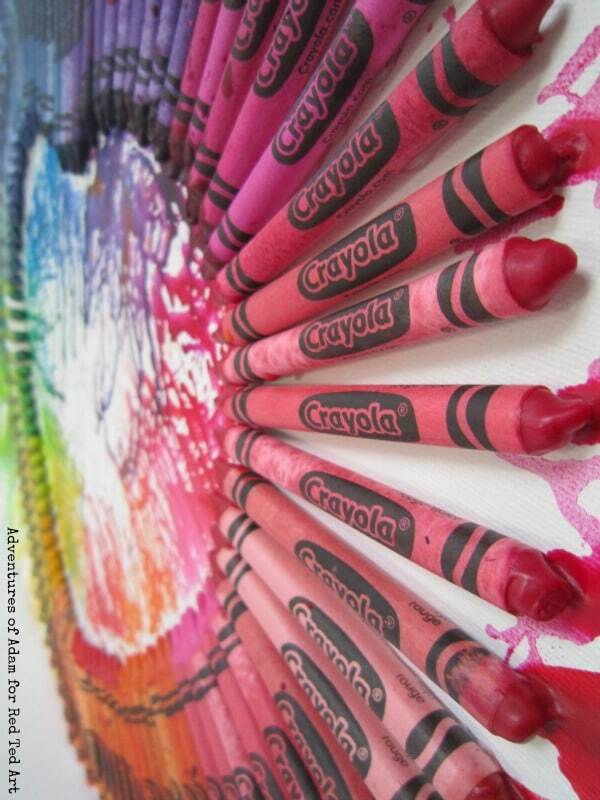 Position the canvas so that when the hair dryer heats the crayons the wax drips down. I rotated the canvas every few crayons. Continually move the hair dryer up and down a group of three crayons until the wax starts to drip. The hair dryer can be used to spread the dripping wax across the canvas. 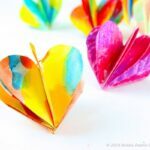 When I had finished melting the wax crayons on the outside of the heart there were too many stray pieces of melted wax across the inside of the heart. I made the decision to continue to melt the wax on the inside of the heart. 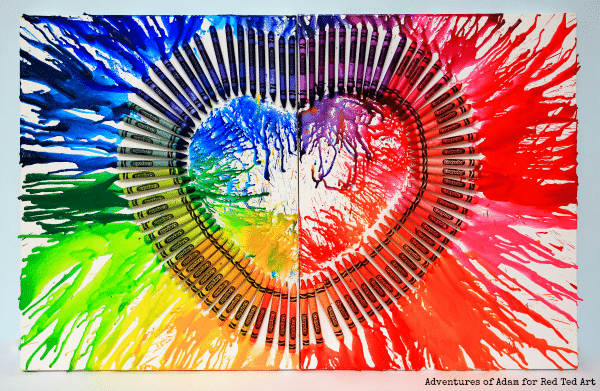 Display your Melted Crayon Heart Canvas. The two canvases could be positioned together to make the complete heart or slightly apart to showcase the two halves. 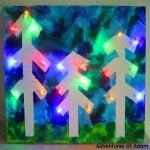 If you enjoyed our DIY Melted Crayon Heart Canvas please check out my other ideas at Adventures of Adam. 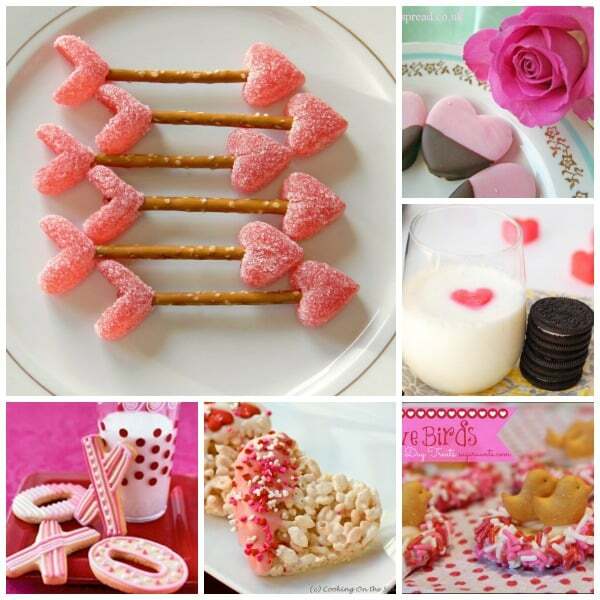 Looking for more Valentine’s Day Decorating ideas?! Take a look at these 25+ wonderful ones!